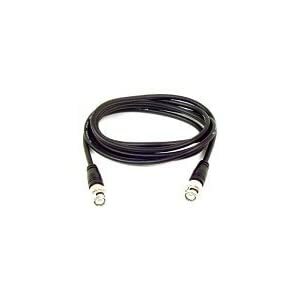 Cables are crucial in making sure the audiences or viewer maximizes his homes video or audio system. 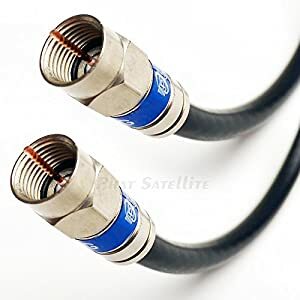 Poor cables are normally susceptible to noise and interference that negatively affects the signals produced by the source unit. 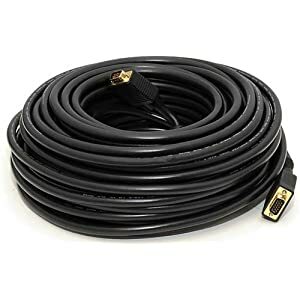 In addition, low quality cables will rob the consumers of all the rewards of spending a huge amount in a high quality AV system. 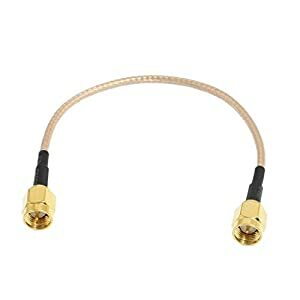 Latest high quality coaxial cable, enjoy top channels, best picture and sound. 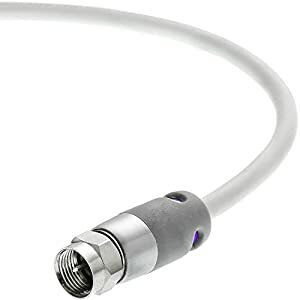 Quite a few AV cable manufacturers do have all the cables needed in any type of setup for short or long connections. 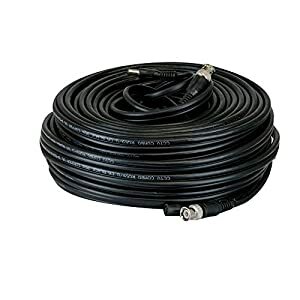 Cheap cables purchased from unknown or new manufacturer may not measure up to the quality of those made by name brands who have a proven track record and follow all cable standards. 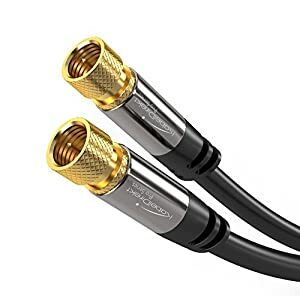 Using the right cable is just one of the needs in order to maximize your HDTV viewing pleasure. 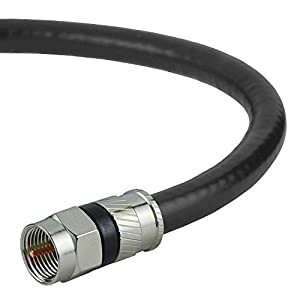 High quality coaxial cable is an important factor that could determine good vs best quality TV viewing experience. 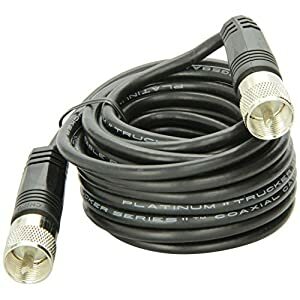 Often overlooked, but a really simple and cheap fix.